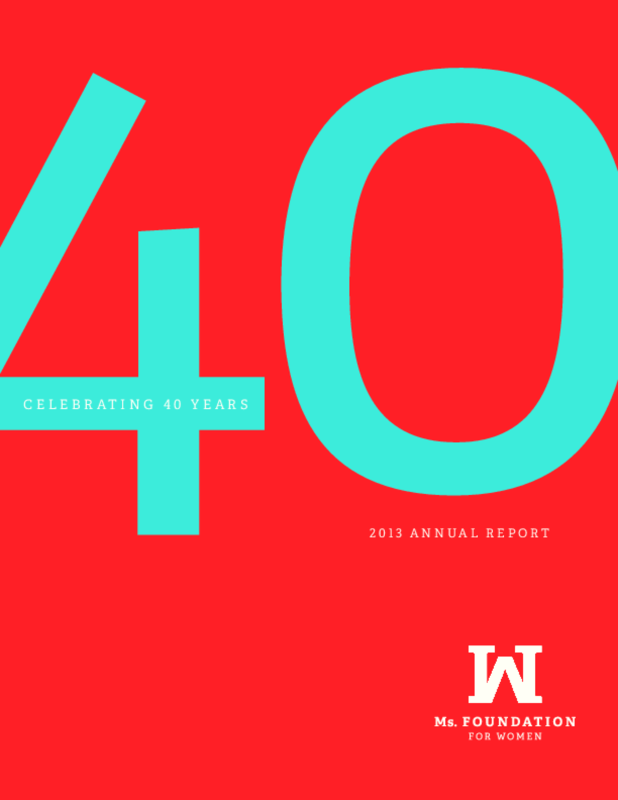 For forty years, the Ms. Foundation for Women has led the charge for women's rights. We were at the frontlines in 1973 and continue to fight for equality, justice and freedom today. Copyright 2014 by Ms. Foundation for Women. All rights reserved.